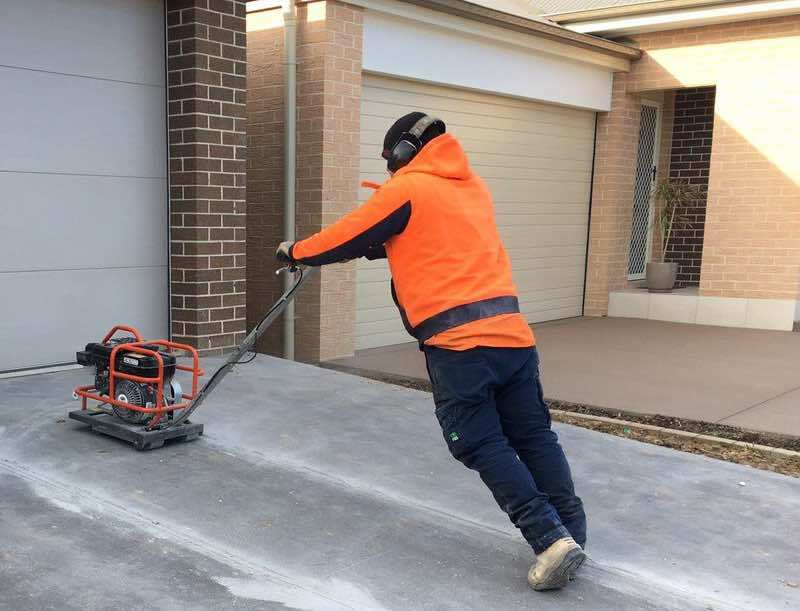 Since 1998, Mastercut Concrete has been providing a full range of concrete cutting, sawing, drilling and grinding services to the greater Sydney metropolitan area. We are known as providing a professional of delivery concrete services to our customers. 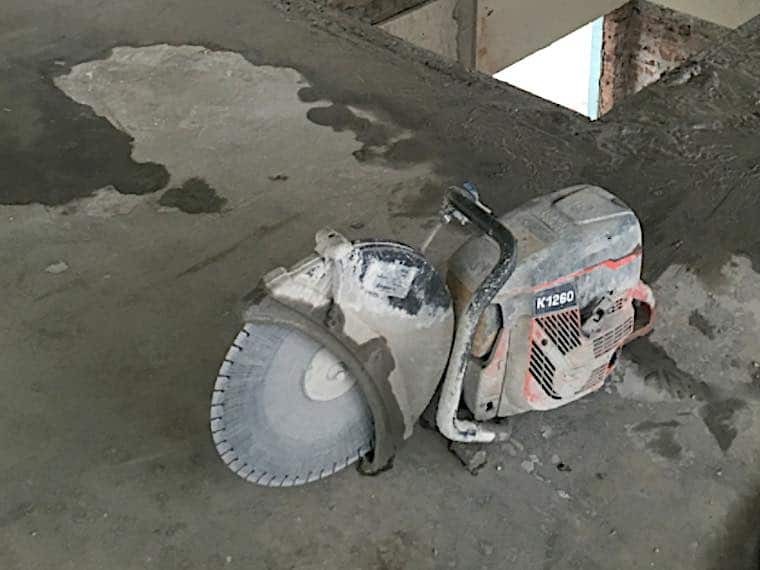 Ranging from residential, commercial, industrial and government, the needs of our customers can vary greatly across the spectrum of concrete cutting services they require. No job has ever been too big or small for us to tackle. Our customers can expect a quality and timely service. 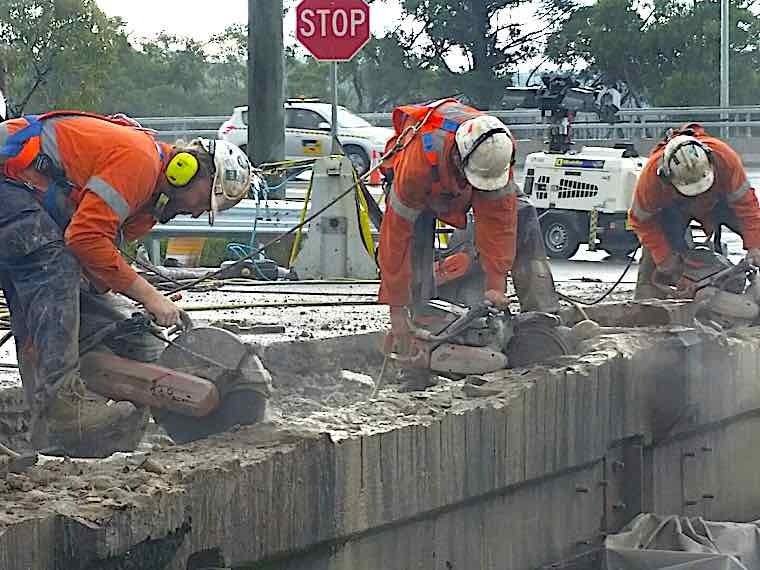 We are proud to have a team of skilled and experienced personnel located right across Sydney who thoroughly understand the complexities of concrete cutting and maintenance services. They can also be quick to respond to a client’s needs that is nearest them. We use the state-of-the-art, specialist machinery along with best diamond tipped saws, drills and grinders that money can buy. We believe the right equipment together with our skilled personnel allow for the highest quality finish for our clients. Our skilled and competent personnel also understand that clients have a project to complete so we always ensure a timely and efficient delivery of services. We also employ a methodical approach to managing job safety. We place our priority on the following standards. We provide concrete cutting services for the Sydney Metropolitan area. Our expert team is available to work 24 hours a day, 7 days a week for pre-booked jobs.